If someone can truly be regarded as the Bhishm Pitamah of Bollywood; it would be undoubtedly Amitabh Bachchan (11th Oct. 1942, Allahabad). An actor for whom even the word Superstar will not be enough and sometimes even Megastar doesn’t seem to do justice with his personality. A career of over 4 decades and millions of fans all around the world; he is nothing less than a religion in India. He is a living legend and if you ever develop a doubt about his fan following; just go and take a look of the view outside his house any day of the year. You will find fans who are so overwhelmed that they would start crying just after seeing a glimpse of this man. To name Top 10 best movies of Amitabh Bachchan is a toughie; we can just try to pick those which are highly liked by his fans. That’s the movie with which Prakash Mehra gave Indian Cinema its biggest star. The movie actually was the first spark and helped Amitabh establish the image of “Angry Young Man”. The timing of the movie could not be any better; at that time common man in India actually was fed up with all the romantic portrayals by heroes and wanted someone in which they could see their own anger. Amitabh showed the people a face that was equally frustrated and determined to fight the flaws of the system with his explosive attitude. Best Dialogue: “Jab Tak Bethne Ko Na Kaha Jaye, Khade Raho!”. An actor’s diversity is shown from the versatility he shows in various movies that he does. And if he has to do two different roles in the same year in 2 different movies of almost completely different genres; then he can be said as an actor worth his salt. 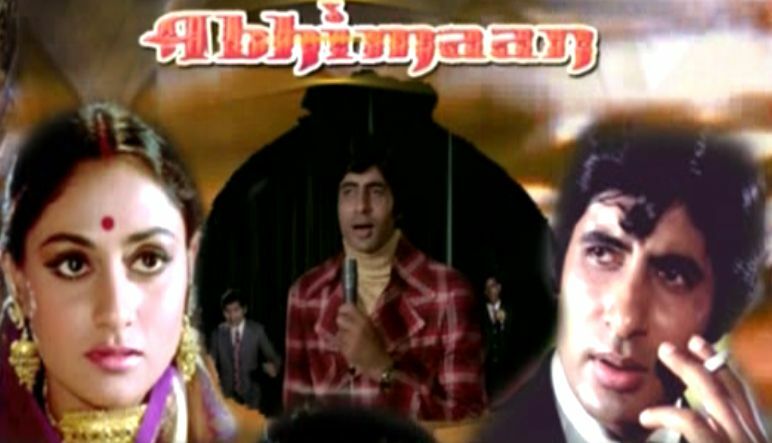 This movie shows the real life couple Amitabh and Jaya in the role of husband wife and also the clashes of their egos. Best Dialogue: Pehle mein akela tha; ab bilkul akela hu”. So Amitabh in this movie is a man who is turned bad by the circumstances because of conditions he faced since his childhood. Ravi (Shashi Kapoor) and Vijay (Amitabh Bachchan) are both brothers while the former is a sub inspector and the later being city’s notorious criminal. The movie made Amitabh a superstar and established his stardom in the Bollywood. 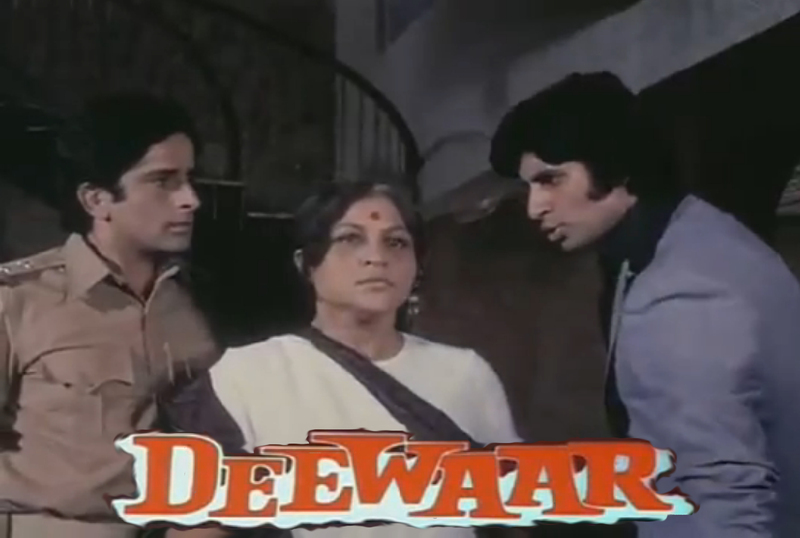 From the scene where Amitabh despite of being a poor Coolie decides to take on the mafia to the scene where both of the brothers are fighting on who can give a better life to their mother; movie is a boon to Amitabh’s fans. Best Dialogue: “Main aaj bhi pheke hue paise nahi uthata”. From an angry young man who fights for justice in the society to a man who rules the Underworld. That’s the journey Amitabh’s characters took from Zanjeer to Don. He played the roles of two different persons in the movie; one of a mafia Don and other of a simple villager who takes his place as the spy from police after Don’s death. A golden jubilee movie of that time; it was one of the remarkable performances by Amitabh. 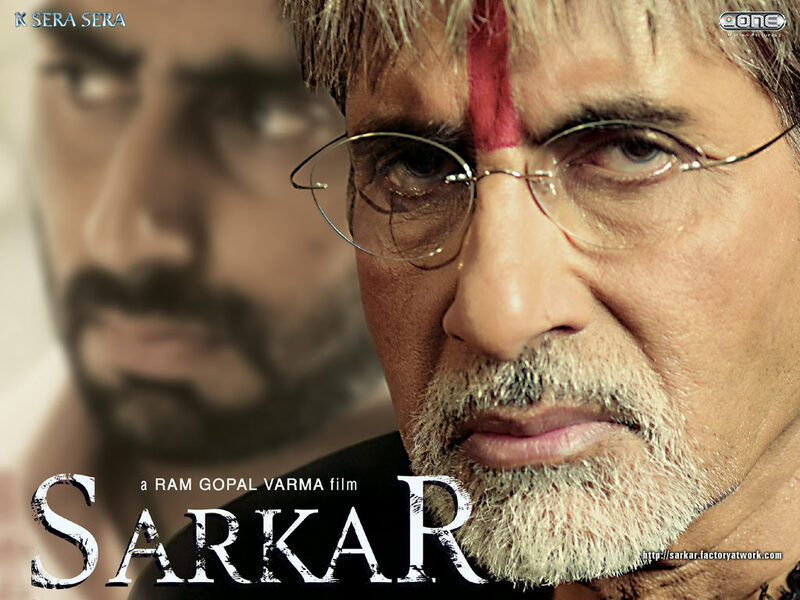 Movie continued to use the star power of Amitabh and became a huge success. Best Dialogue: “Don ka Intezaar to 12 mulko ki police kar rahi h par Don ko pakadna mushkil hi nahi namumkin hai”. 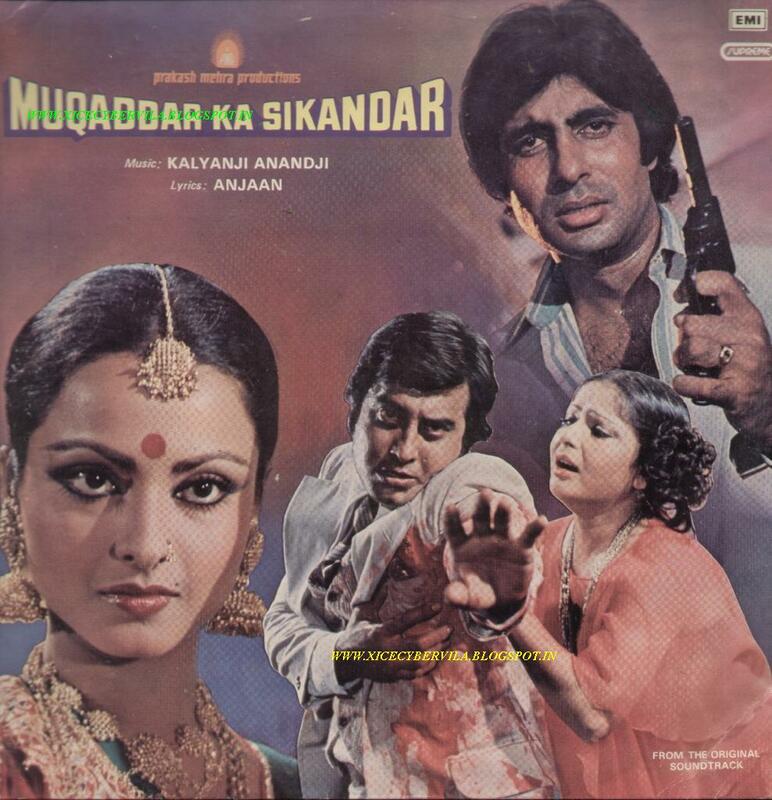 Another super hit movie from the year 1978 with Amitabh Bachchan facing the camera and Prakash Mehra behind it. This movie brought to the viewers the famous chemistry between Amitabh and Rekha. And with the support coming from stars like Vinod Khanna, Rakhi and Amjad Khan; the movie was destined to see a huge success. This movie was such a huge success that viewers used to sleep outside the movie halls waiting for their turns to buy ticket. Best Dialogue: “makaan ooncha banane se insaan ooncha thode hi ho jaata hai”. This movie came out in the second innings of Amitabh. Movie paired Amitabh Bachchan and Hema Malini as the lead couple who are treated quite badly by their sons and daughter in laws. Amitabh’s portrayal of a retired loving husband who is the target of humiliation from his children will bring tears from your eyes. Role played by Amitabh will help you understand why he is called the star of the century. Best Dialogue: “Ek baap agar apne bete ki zindagi ka pehla kadam uthane mein uski madad kar sakta hai … toh wahi beta apne baap ke aakhri kadam uthane mein usse sahara kyun nahi de sakta?. Sharaabi is the story of the alcoholic son of a multi-millionaire industrialist. Amitabh himself plays the title role where he is a spoiled drunkard but possesses a heart of gold. This was the sixth movie in a row of Prakash Mehra and Amitabh’s team and celebrated its Platinum Jubilee. Best Dialogue: “Aaj itni bhi maisir nahi maikhane mein … jitni hum chhod diya karte the paimane mein”. Vijay Deenanath Chauhan; an iconic character played by Amitabh in this movie. This character played by him was so fierce and impressive that this movie became a cult film over the years. Amitabh received national award for this movie and the movie boosted his career and he reached a new height. Who can be a better choice to play the title role in the Hindi adaptation of “The Godfather” than Amitabh himself? Portraying the character of a one man system that fights in his own ways for the less fortunate of the society; Amitabh mesmerized his fans from his mind blowing performance in this movie. The film as expected was a huge success at box office and draw viewers like magnet attracts iron. Best Dialogue: Mujhe joh sahi lagta hai main karta hoon … woh chahe bhagwan ke khilaaf ho, samajh ke khilaaf ho, police, kanoon … yah phir poore system ke khilaaf kyun na ho”. Amitabh Bachchan played a role of a 13 year old who is suffering from a rare disease Progeria which makes him look much older than his age. Abhishek Bachchan who is Amitabh’s real life son plays the role of his father in the movie. Amitabh’s innocent act and immense talent will leave your eyes widen and jaws open after you see him in the movie for the first time. This movie is hauntingly beautiful and no doubt you would like to watch it over and over again. Best Dialogue: “Yeh mera tera, tera mera … is duniya ki sabsi badi problem hai”. So these were the pearls chosen and collected by from the sea that is the catalogue of the movies in the bag of Amitabh. All these movies from years apart have one thing in common; the brilliant essence of Amitabh’s awesome acting!